Ross Chapman’s survival is nothing short of miraculous. 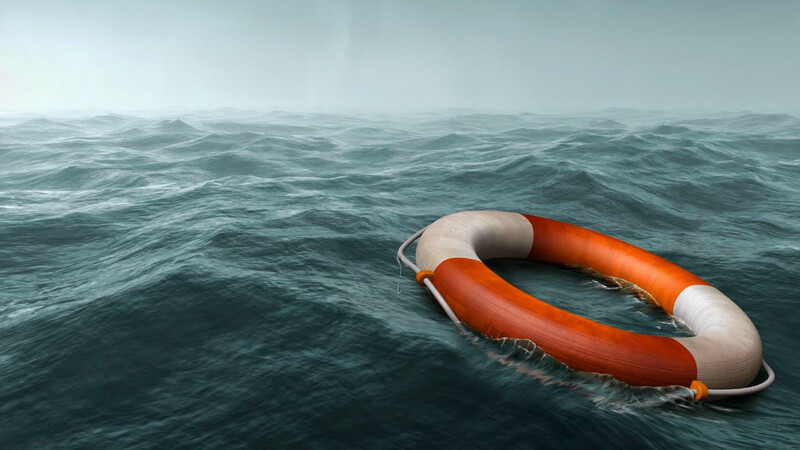 A lone fisherman is lucky to be alive after he was discovered treading water in remote waters off the coast of Western Australia. Ross Chapman was forced to tread water for an astonishing six hours after falling from his boat, as WAtoday reports. 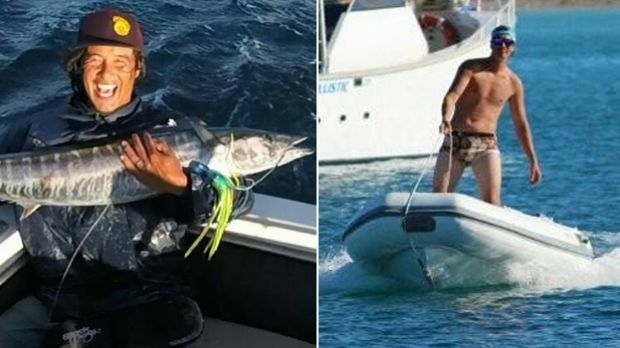 A keen angler hailing from New Zealand, Chapman had been fishing solo and was in the process of reeling in a marlin when his GoPro slipped with the fisherman’s attempts at grabbing the camera resulting in him falling overboard. Located some 30 nautical miles off the coast of Exmouth, the 20 something angler was also stranded without a life jacket. Having spotted a friend’s boat nearby, Chapman had attempted to swim towards it but the strong currents made it almost impossible and left him with little choice but to tread water and hope someone came to his aid. In truth though, it was only through blind luck that Chapman was rescued when another fishing boat on the water was dragged towards his empty vessel by a stray marlin. Upon discovering the empty boat, they alerted marine rescue who conducted a search of the local area with a local fisherman, who volunteered to help find Chapman eventually discovering the stricken angler. Chapman was later taken to hospital suffering from shock and hypothermia with Commander of Exmouth Volunteer Marine Rescue, Rusty Ellis, admitted Chapman had been lucky conditions were “quite nice” with water temperatures of around 26 degrees. “The amount of hypothermia that he got wasn’t as bad as it could have been,” he told WAToday before urging fellow sailors to avoid similar solo trips. “There are a lot of issues with people going out there on their own,” he warned. Chapman has since been discharged from hospital and is now continuing his recovery at home.